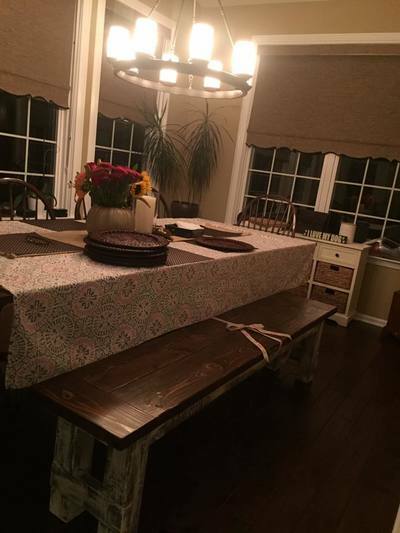 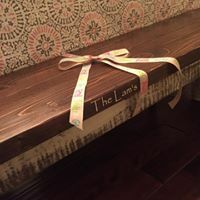 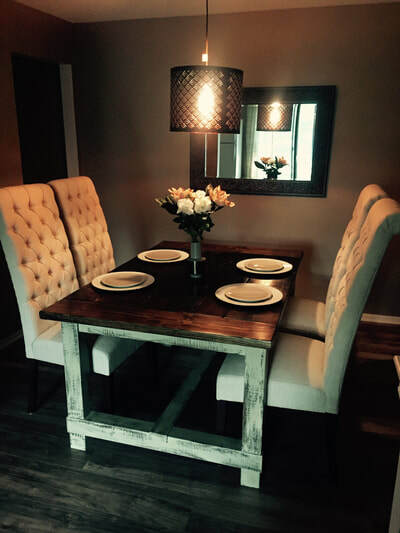 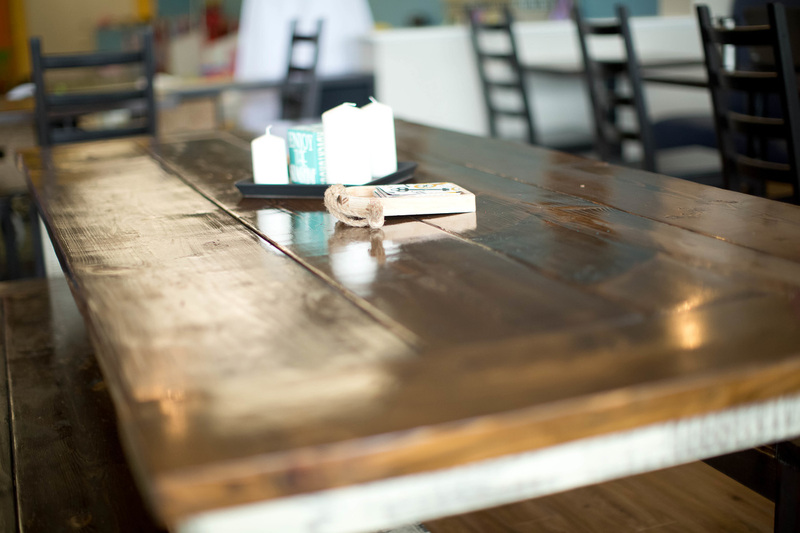 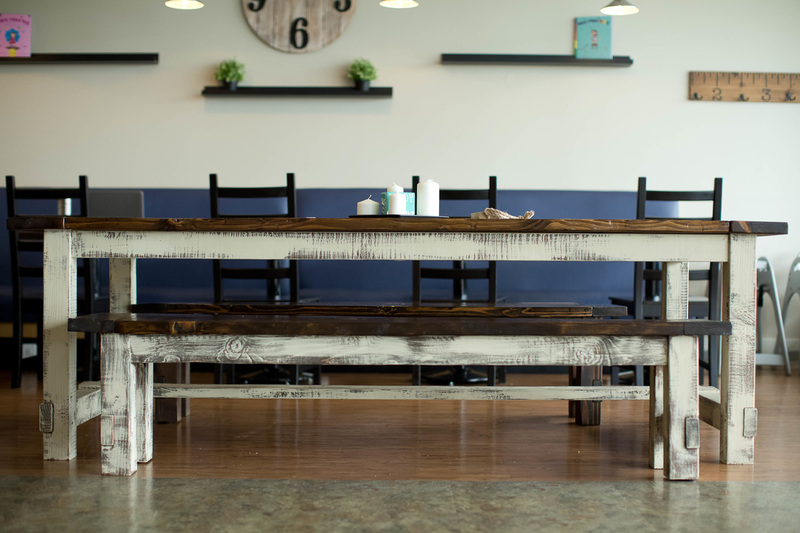 Our handcrafted farmhouse tables and benches are available for sale! 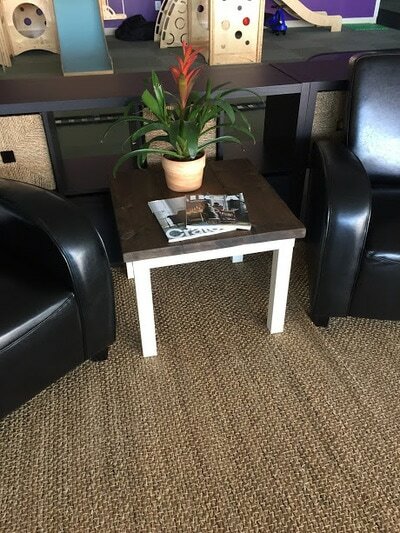 Customized tables and benches can be stained and/or painted as per your preference. 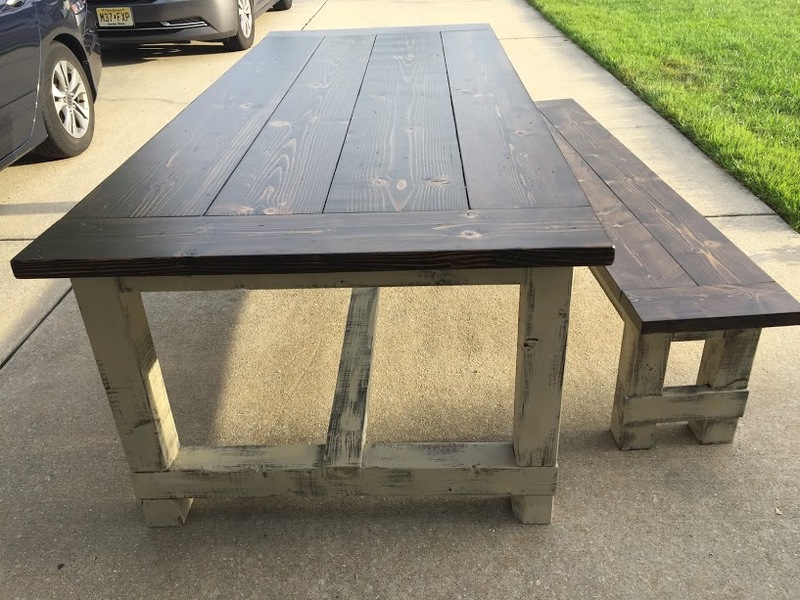 Available with square, turned legs or farmhouse frame base. 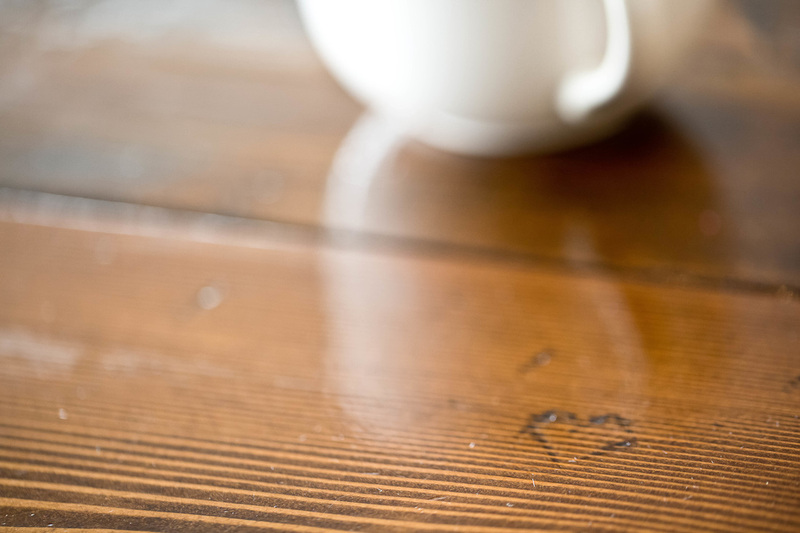 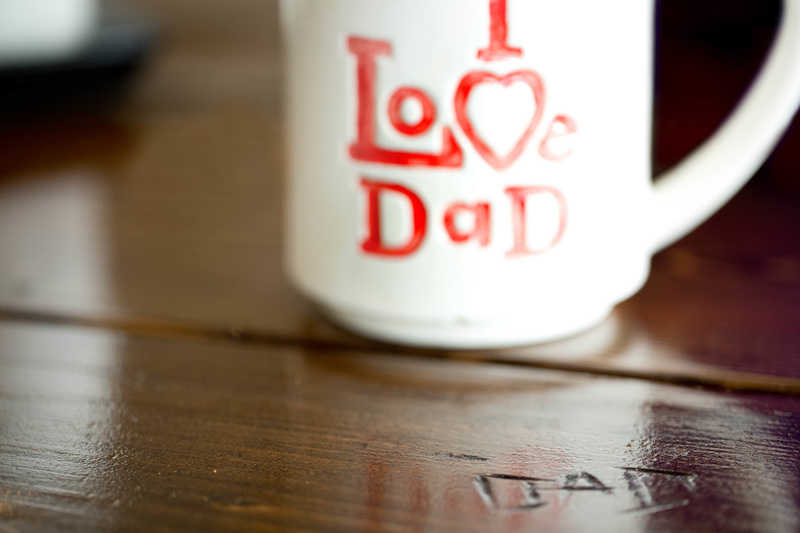 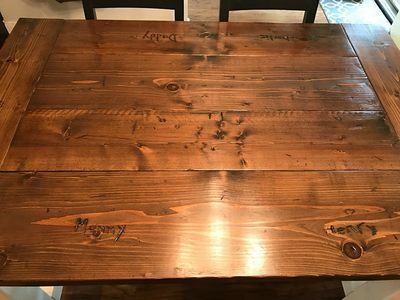 You can even personalize them with carvings of your own to enjoy for years to come. 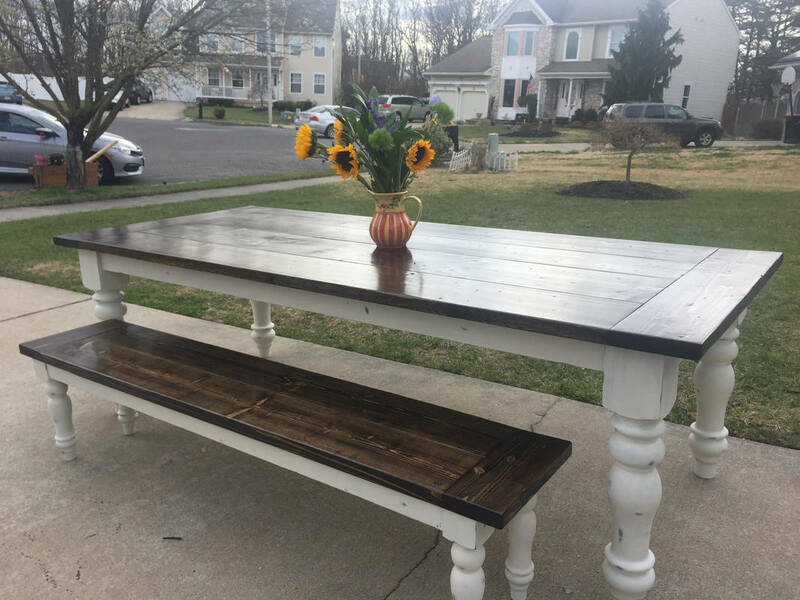 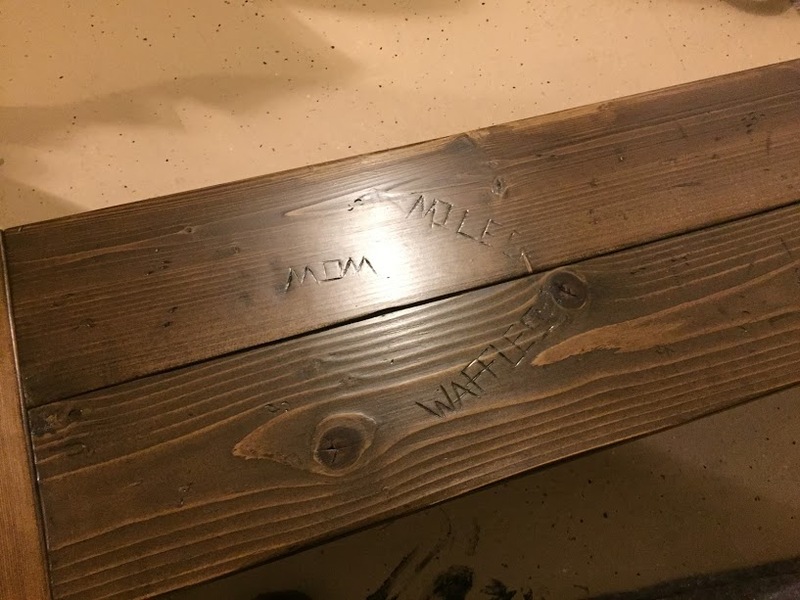 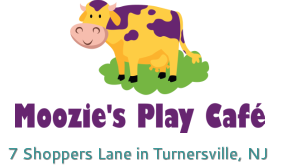 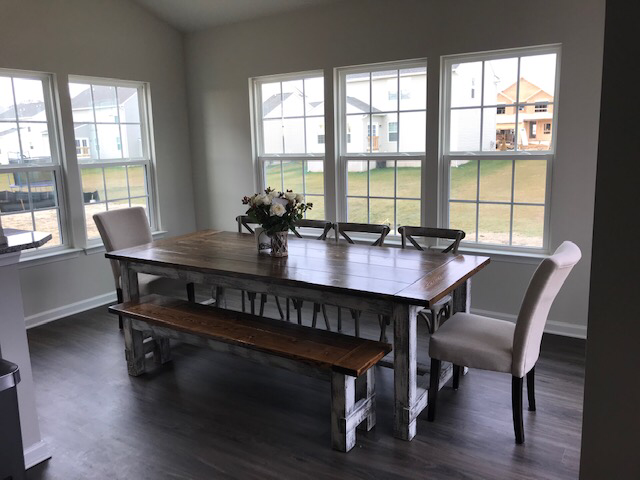 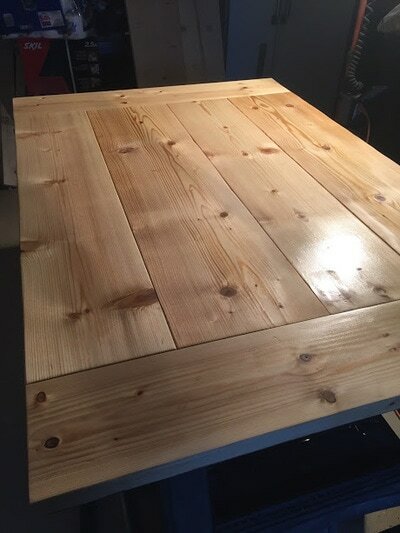 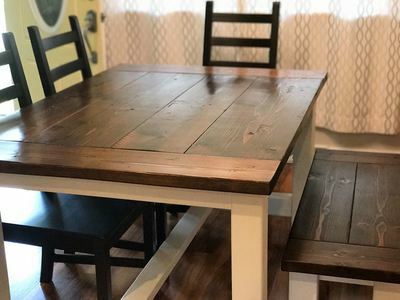 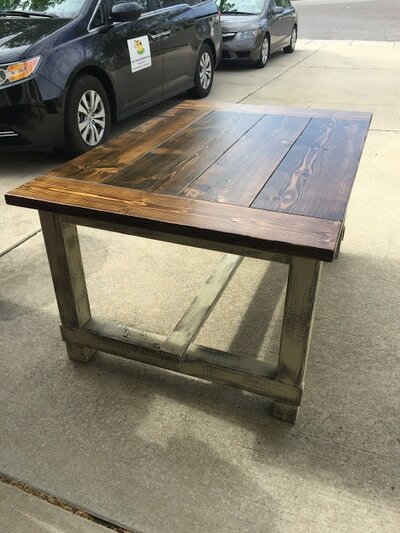 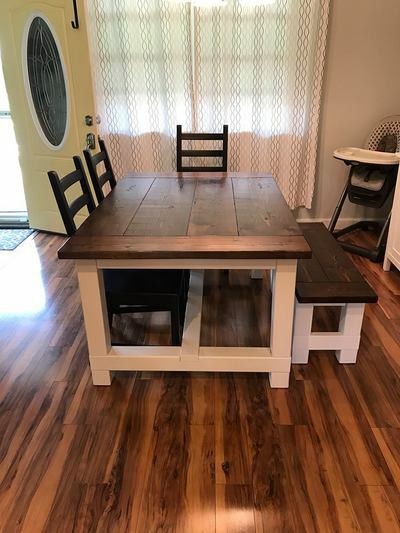 ​I'd like more information on your custom Farmhouse Tables!